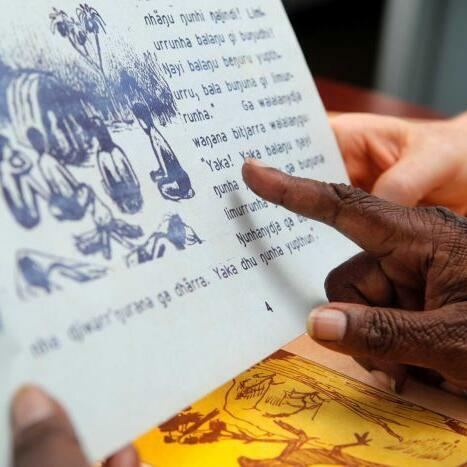 In the early 1970s, the Australian Government introduced a bilingual literacy program - known as two-way learning - for schools in the Northern Territory. The program aimed to help Indigenous students learn oral English, while learning the basics of literacy and numeracy through their own languages. The bilingual program continued for several decades, though as national standardised testing was rolled out in the 1990s, less focus and funding fell on the two-way learning approach. As the bilingual programs were phased out, the text-based resources from the initiative were in danger of degradation and loss.